These aren’t going to be in any particular order (as they never are), so let’s get started! 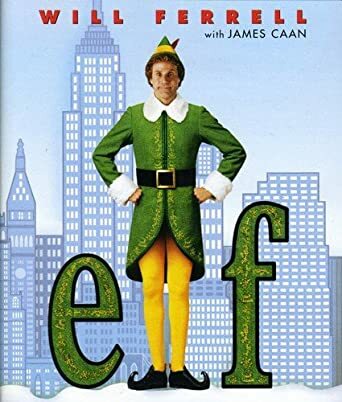 To be honest, whether it’s around the holidays or not, I LOVE watching this movie. It’s a great family movie that really never gets old to me. Will Ferrel is hilarious and it’s definitely a great Christmas favorite. This movie is a CLASSIC!! 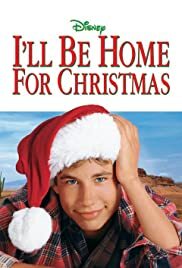 Every single year on AMC on Christmas Day they give an all-day marathon of this movie, and my family and I will have breakfast, open presents, and then throughout the day just turn it on to watch. It’s a mini Christmas tradition of ours that also never gets old. Side note, I was actually VERY upset/annoyed when I saw that they not only apparently made a part 2, but they also made a “remake, live version” of the original. No shade to any of the actors that were apart of it, but c’mon man, this is a classic. Don’t go trying to change and/or modernize it!! FAVORITE FAVORITE FAVORITE!!!! I mean c’mon….who the heck doesn’t love the Grinch?! Especially this version! I really wanted to be able to see the new version of it that came out recently, but a lot of people were telling me that it wasn’t good or worth it, so even though I was a little disappointed at hearing that, I’m kind of glad because I’m sure it would’ve ruined my perception of the entire thing including this one. I LOVE Tim Allen in these movies!! I think it’s pretty much the reason I love him as an actor in general. 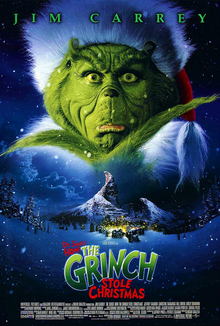 Since I was a kid, these were always my favorite Christmas movies, and I look forward to watching them every year. Just the story/concept behind them all I find so cute and fun, and I can’t wait to one day hopefully introduce my own kids to these movies. 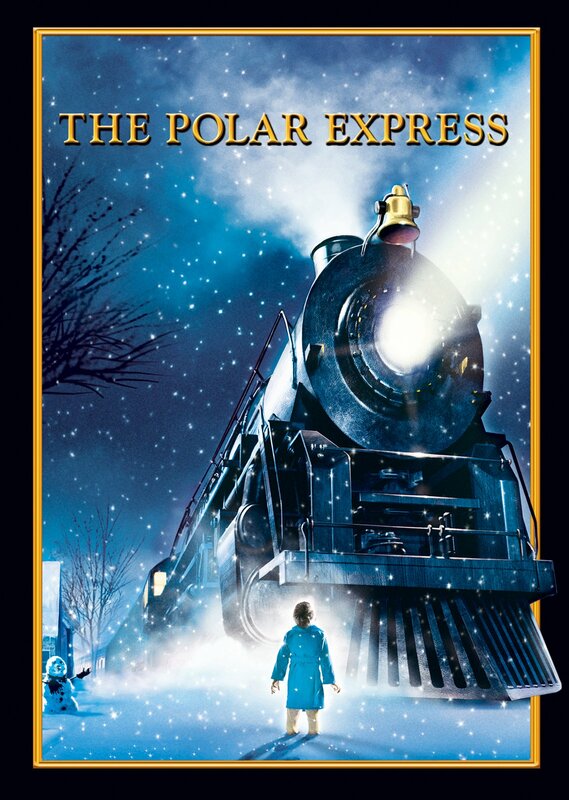 This is SUCH a great Christmas movie that teaches you about the value of family and selflessness. I only a few years ago came across this movie (I’m not even exactly sure how), but I’m so glad I did. Plus, I was OBSESSED with Jonathan Taylor Thomas when I was younger and thought he was SOOOOOO cute. Definitely recommend watching this if you haven’t seen it before. Everyone that I know hates and/or doesn’t care about this movie for some reason, but it never gets old to me (again Tim Allen is starring in it, so maybe that’s why in itself lol). But I think it’s really funny, and there’s just something about it (although I can’t exactly pinpoint what it is), that I really like. It’s like cheesy, and somewhat typical of a Tim Allen movie I guess you could say? But I still love it regardless, and love watching it every year whenever I get the chance to. This is actually a movie that I only recently started liking, maybe 2-3 years ago, but before that I actually kind of hated it. I don’t know why exactly, but I was just never into it, never cared to even try watching it, etc. But, then I finally gave it a chance a few years ago, and ended up really liking it (never judge a book by its cover kids). It’s a super cute animated movie especially for kids, and I completely recommend for you to watch it if you haven’t already (or at the very least have your kids watch because they would love it). Great selection of movies here, I love Elf and The Grinch! Still yet to watch them this year!